Golf Genius provides special tools for organizing and managing golf trips, and features that make every trip more fun for the entire group. 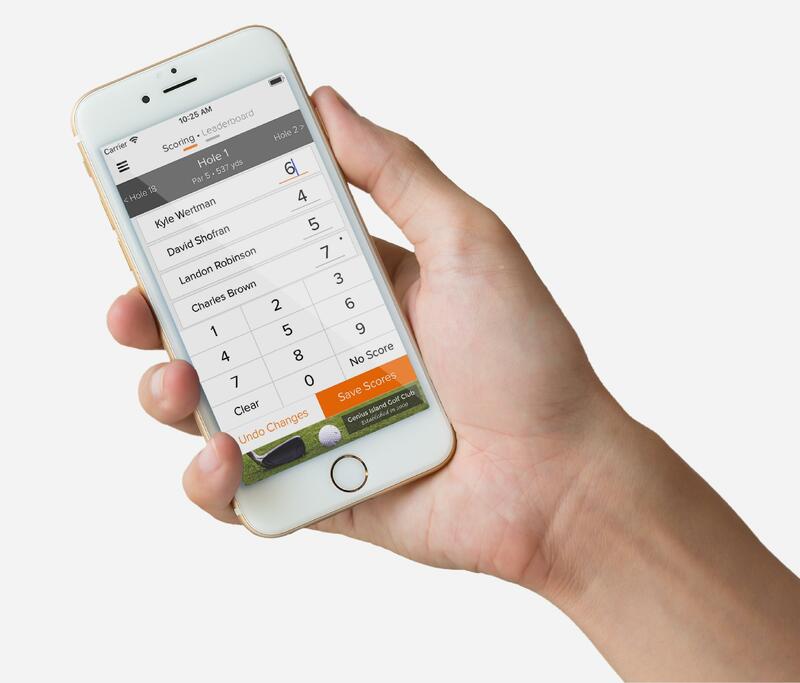 Say goodbye to spreadsheets, tedious organizing of pairings and formats, time-consuming calculation of results and payouts, and clumsy tracking of tee times, hotel, dinner and travel details. Create a dedicated website for your golf trip including travel logistics, player information, tee sheets, and more. Upload photos from the golf course to create a digital memory book. Save time with automatic pairings while avoiding repeats and ensuring that everyone plays with everyone else. Set up your trip tournaments by selecting from a large library of single day or trip-long competitions, from Ryder Cups to team best ball, Skins, Nassaus, and many more. Calculate a quick “who owes how much to whom” report and end the hassle of reconciling trip expenses. 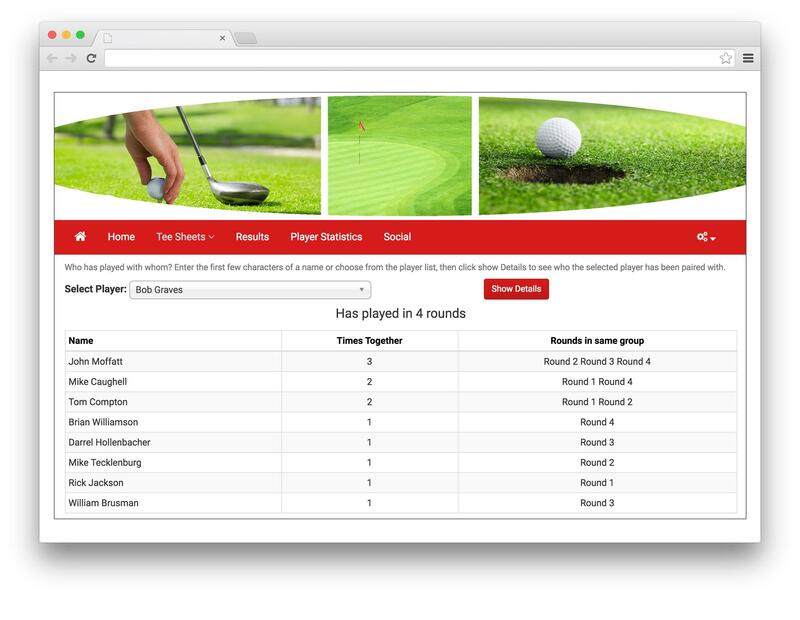 Enter hole-by-hole scores and view live leaderboards right from the course. Eliminate manual scoring and save time with instant calculation of final results. The number of ways to place 12 golfers in 3 foursomes over 6 different rounds is more than 8,000 times a trillion! Our Golf Genius scheduler uses unique, proprietary algorithms to solve this challenge in seconds. Now we've built the scheduler into an Excel worksheet, where all you have to do is enter your player's names and number of rounds. The scheduler does the rest! Fill out the form below and we will email you a free pairings spreadsheet. Thank you very much! Your pairings will be emailed to you in just a moment.